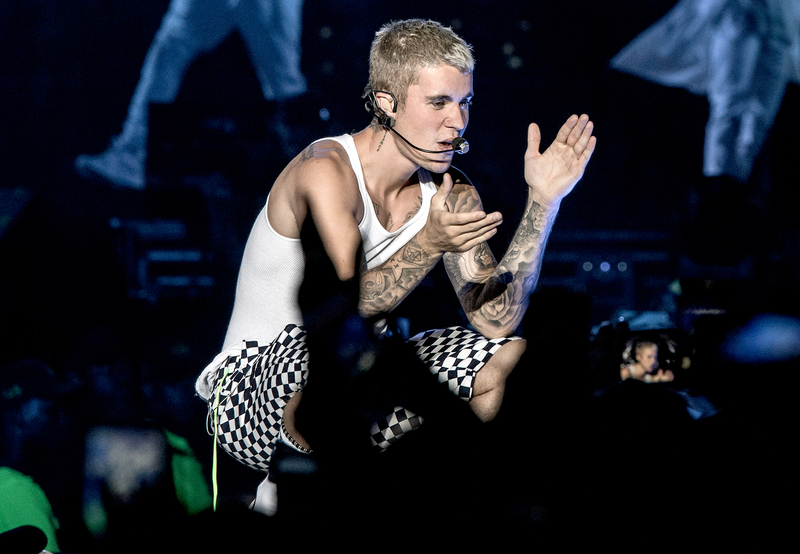 Justin Bieber gave fans the ultimate spring break experience at the Hard Rock Hotel & Casino Punta Cana in the Dominican Republic on Saturday, April 15. 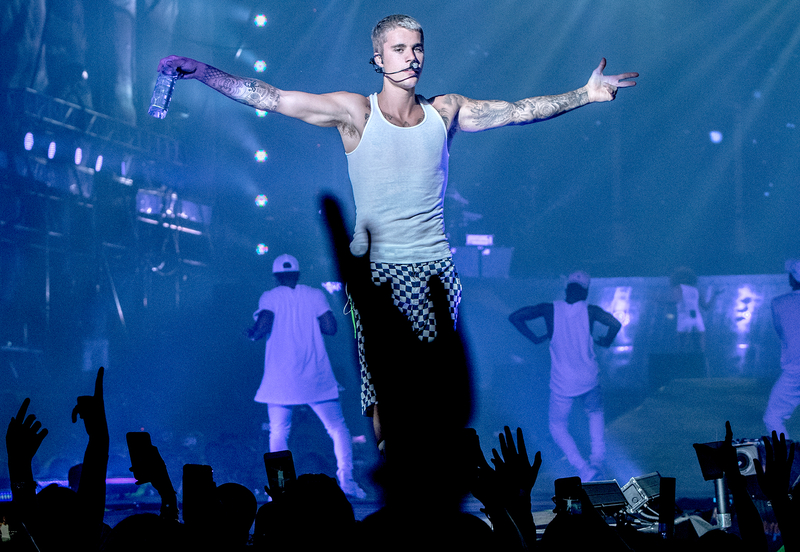 The Canadian singer, 23, brought his Purpose world tour to the all-inclusive resort, which is situated on pristine white sands stretching over 121 acres. During the performance, he belted out hits including “Sorry” and “Love Yourself” on a stage set up at the Hard Rock Golf Club at Cana Bay. Even children were welcome! Hotel guests also enjoyed nine restaurants, 13 expansive pools, four swim-up bars, a kids’ pool and a lazy river throughout the Easter weekend. No doubt some of Bieber’s fans tried to find the hotel’s luxurious Rock Star Suite, but a source tells Us that the singer did not stay on the property. Bieber was spotted hanging out at a hotel bar and strolling a local beach throughout the day.